Colibri was specially engineered for hand launch enthusiasts. 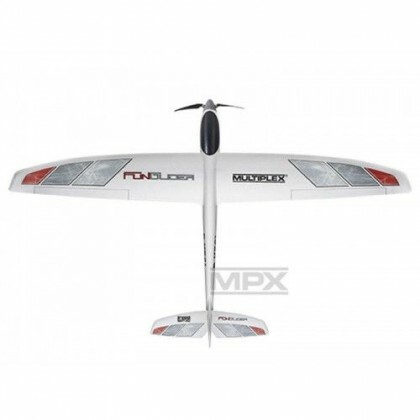 Is very light constructed, but rigid high performance 1-meter sailplane. 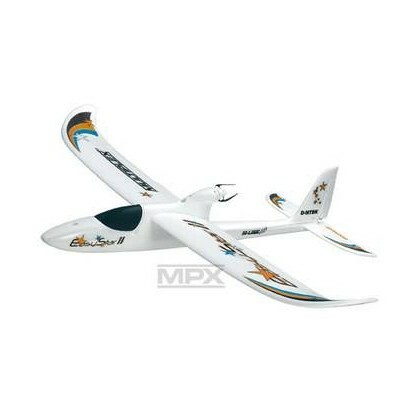 Its light flying mass and composite fuselage construction makes it very rugged. 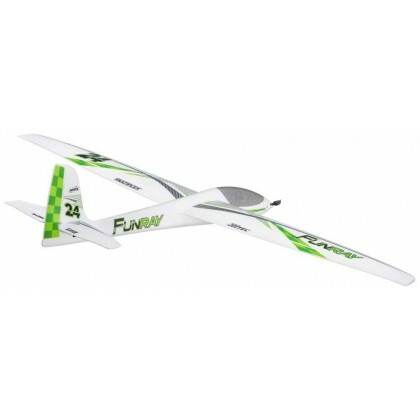 The HN1033 modified thin airfoil was specially designed to allow superb air penetration, excellent handling, and extra long glide time. 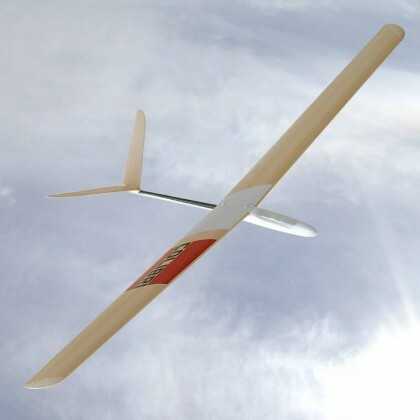 Colibri is well suited to be the FIRST glider due to its toughness and good handling characteristics. 1000 mm / 39.4 in. 128 g / 4.5 oz.